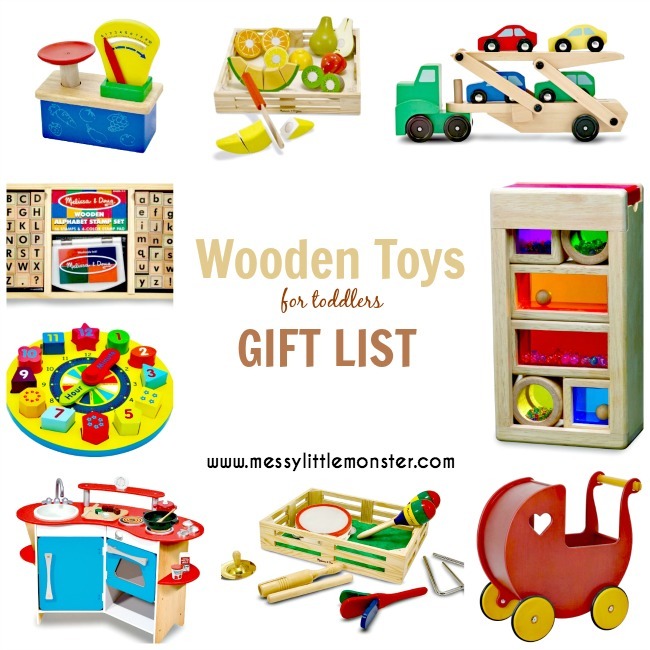 You are going to love this list of the best wooden toys for toddlers. Its that time of year again already! Christmas will be here before we know it! 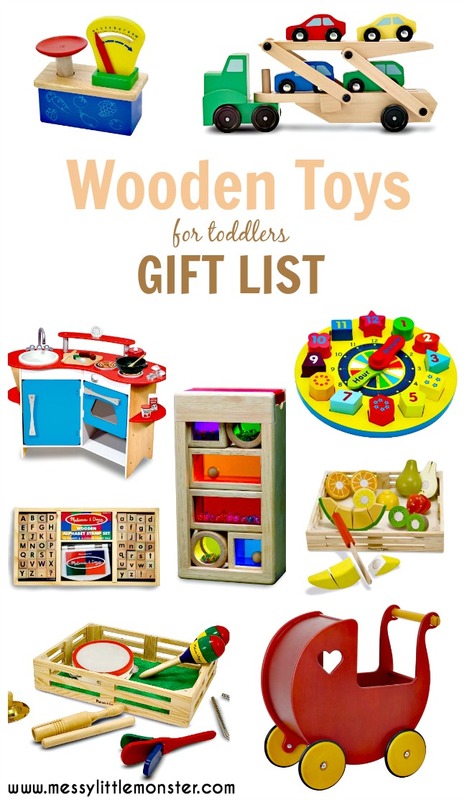 This gift ideas list full of wooden toddler toys is perfect for little girls or boys. 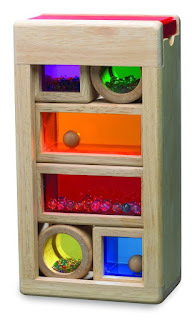 We love these quality wooden toys which will last your toddler well into their preschool years. 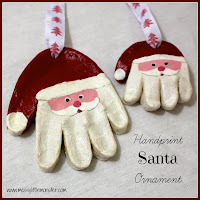 Do you want to make your own gifts this Christmas ? 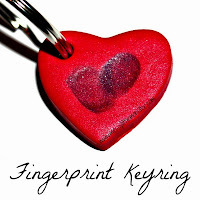 Check out our handmade gift ideas. Wooden toys are beautiful and built to last. 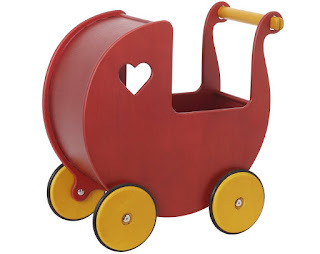 Below you will find our list of our favourite wooden toys for toddlers! 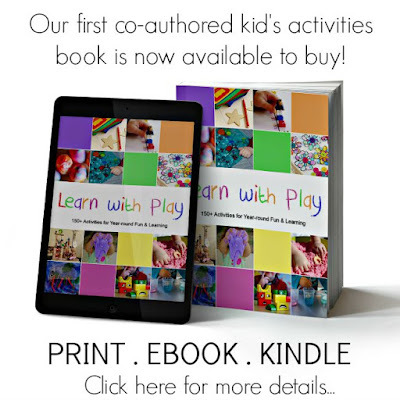 I hope you find the perfect gift for your toddler to open this Christmas! 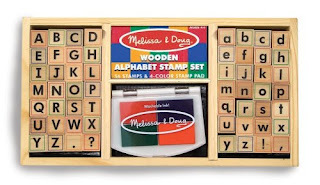 Use these alphabet stamps to write exciting messages. 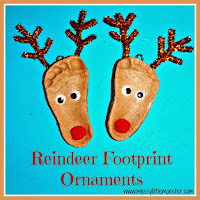 They are a perfect size for little hands and the set includes both lower and uppercase letters. The coloured ink lasts well and it all comes in a handy wooden storage box. We loved using them to help us write our letter to santa. This Melissa and Doug fruit set is great for hands on creative play. It consists of 7 sliceable pieces of fruit which can be cut using the included wooden knife. Listen out for the crunch sound as you cut into the fruit. 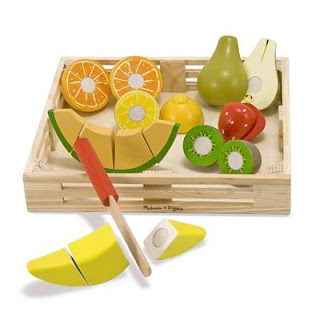 This toy can even be used to introduce children to basic fractions as they cut the fruit into pieces. We totally LOVE these rainbow sounds blocks. Each block is filled with beads and they all make a different sound when shaken. 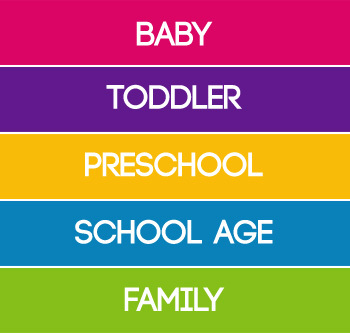 Your little one will love looking through the coloured plastic and seeing things change colour. These blocks are great for stacking, sorting and construction as well as teaching shape and colour. 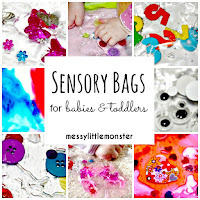 We loved using ours in our sensory fort for babies. 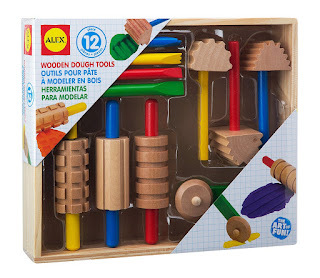 These wooden dough tools are perfect for creating imaginative shapes, patterns and textures. They will last a long time and they come in a handy little wooden tray. 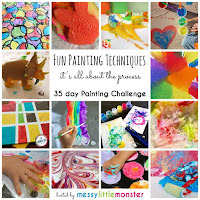 Your little one will love getting creative by cutting, shaping and rolling patterns into play dough or clay. 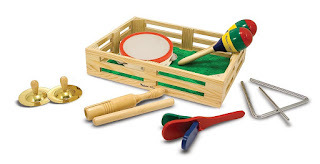 Form a band with this set of 6 quality instruments which come in a handy wooden crate. This band in a box includes a tambourine, cymbals, maracas, clacker, tone blocks, and a triangle. We love forming a band and playing instruments as we sing nursery rhymes. 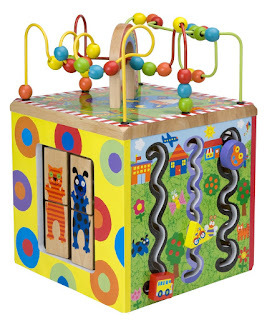 There are five different sides to this sturdy activity cube. It says it is for children up to 18 months but older toddlers will enjoy it too. The five sides consist of curvy mazes, open and close doors, racing car rollers, animal matching and ABC tiles. 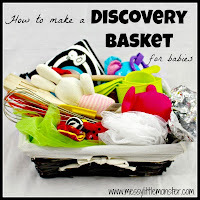 There is lots to keep your toddler entertained and I know a few older kids that would still enjoy playing with it. There are so many uses for this shape sorting wooden clock. The 12 blocks are in different shapes and colours and fit into the shapes on the clock. 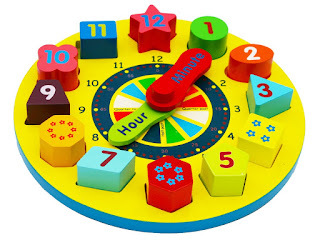 This is a great educational toy for teaching your little one about shapes, colours, numbers and telling the time. 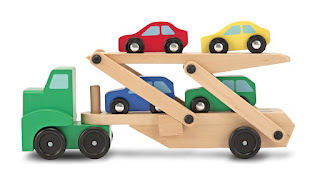 This sturdy toy encourages imaginative play and your little one will love lowering the ramp to drive the small cars onto the transporter. An added bonus to this set is that the cars fit on the wooden train sets that lots of children have. A toy kitchen is a must have toy for all toddlers. 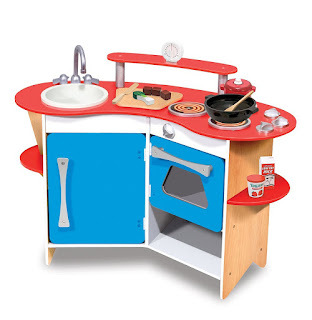 This brightly coloured Melissa and Doug wooden kitchen is in a non gendered colour which is perfect for little girls or boys. I love that this kitchen has a sink included and a working timer to get your little ones imagination going. 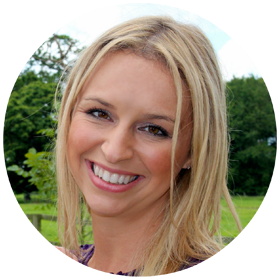 Pretend play is an essential part of a child's development and your little one will have great fun making you dinner, inventing recipes, playing cafe's or shops, baking cakes, playing house.....the list is endless. 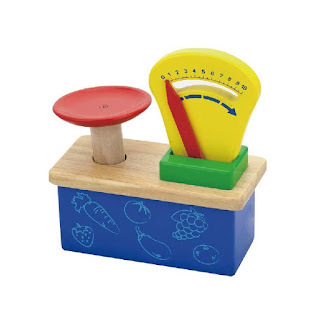 This set of working wooden weighing scales is great for pretend play. It is so much fun to collect objects from around the house and pop them on the scales to see how much they weigh. The weighing scales have numbers 1- 10 written across them to help your child with early number recognition skills. Setting up a pretend play post office or shop with this set of weighing scales would be great fun. 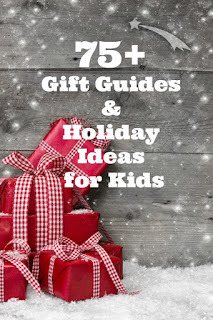 If you still haven't found that perfect gift take a look at this collection of 80 Christmas gift guides. Wood toys are on my nephews wish list. You just made my shopping a whole lot easier.